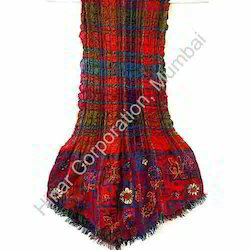 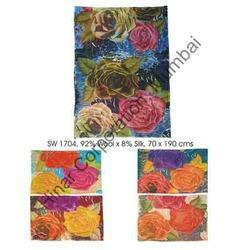 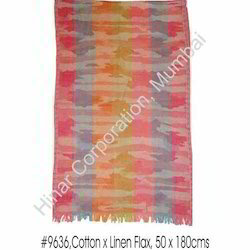 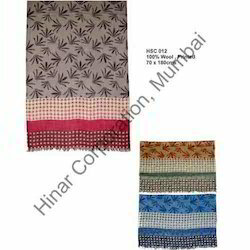 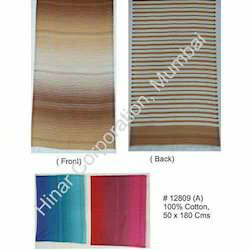 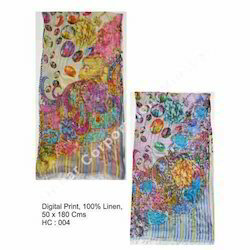 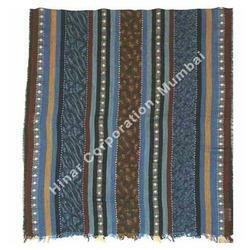 We have attained immense recognition in global textile industry owing to our exclusive range of ladies woolen shawls, ladies silk shawls and designer scarves that are woven in wool, silk and viscose material. 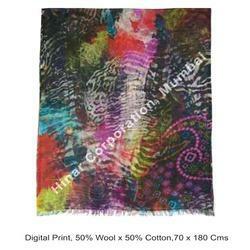 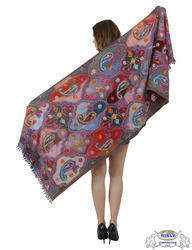 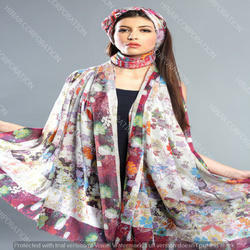 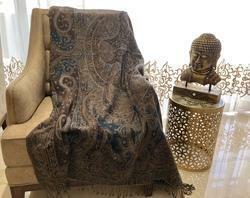 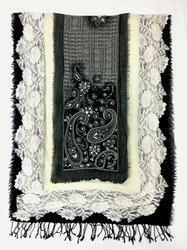 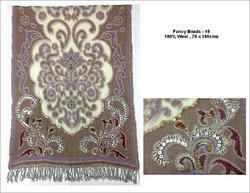 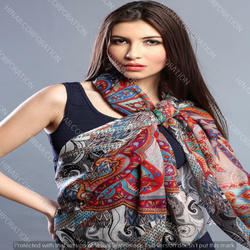 Featured with innovation, our array of shawls is manufactured using quality tested yarn. 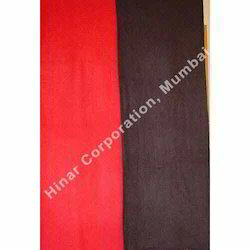 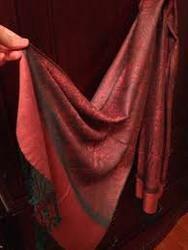 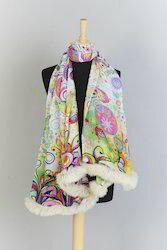 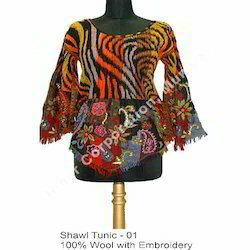 Leveraging on our years of expertise, we offer a huge range of Pashmina Shawls, Cashmere Shawls, Woolen Shawls, Silk Shawls, Embroidered Shawls, Viscose Shawls And Woolen Scarves.